The good: One of a kind ingredients and a proven formula. The bad: Nitric Oxide is an effective compound for fat burning, however too much can be dangerous. The makers do not disclose the actual amounts of the ingredients which makes this pill a bit scary. This pill is very expensive in comparison to others. The bottom line: It may work, but its very expensive and has too much potential for dangerous side effects. Price: $41.99 for 15 days. Anadrox is a diet pill that aims to use the best of both worlds – using the already proven components for diet pills and adding its potent formula for better results. 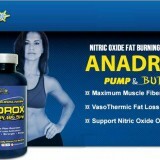 Anadrox is the first diet pill that uses Nitric Oxide in diet pills. The fusion of Nitric Oxide to a diet pill has become possible in Anadrox by using patented compounds. By itself Nitric Oxide is a compound that increases blood flow in the body. By increasing blood flow, Nitric Oxide accelerates the fat burning process and with the right amount, it could even help protect the liver from damage. This compound is also used in different discipline in biology and has proven its worth. 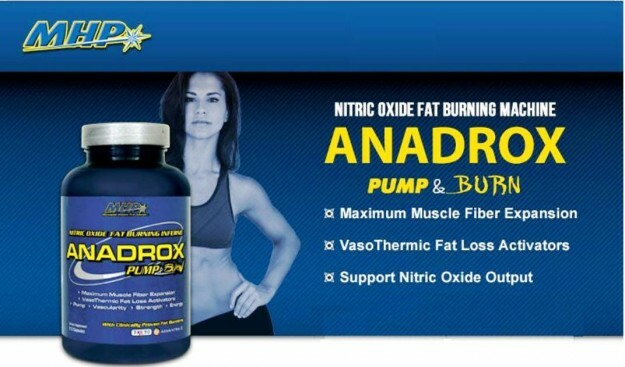 To deliver Nitric Oxide to the Anadrox, the makers of Anadrox used not one but two patented compounds to ensure that fat burning through Nitric Oxide is possible. The first compound is called NitroFolin and they are composed of elements such as banaba leaf extract, taurine, NADH, n-acetylcysteine, l-arginine HCl, citrulline malate, vanadyl sulfate, l-tyrosine and choline dihydrogen citrate. 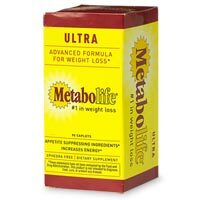 NitroFolin is dubbed as “The Pump” portion of the compound because the elements mentioned helps increases metabolism. The other compound is called the Thermo-Z7 or “The Burn” portion of the compound. The elements of Thermo-Z7 increase the blood flow in the body which eventually helps in rapid but safe fat loss. 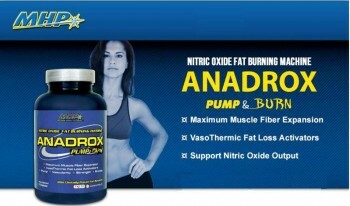 By using two unique compounds to deliver Nitric Oxide, weight loss is possible in Anadrox. These compounds are not found in any other diet pill which makes Anadrox one of the most sought after diet pill in the market today. Most who have tried the product were immediately convinced with the effects given by Nitric Oxide that comes from Anadrox. But Nitric Oxide is not the only fat burning elements found in Anadrox. Vitamin C, Folate, Vitamin B6, Magnesium, Copper, Niacin and Chromium are also found in Anadrox. Green tea, which has been used for centuries for different health reasons, is also found in Anadrox. Anadrox even has the revolutionary 7-Keto metabolite so that digestion and fusion of these elements to the body is faster. That means faster weight loss is assured in Anadrox because of the presence of 7-Keto. Although Anadrox has components that have been proven to be effective for weight loss, the makers failed to disclosed how much of these fat burning content are included in the pill. Nitrox Oxide could easy burn fats and get us slim but the actual intake of Nitrox Oxide should be controlled. Without control, dangerous side effects might happen and could be fatal. Aside from non-disclosure of their components, Anadrox is a very expensive weight loss pill. Each bottle of Anadrox has 112 caplets. That sounds a great bargain for its price of $41.99. However, the recommended dosage is eight pills a day so you’ll end up with a bottle of weight loss pill that will last less than 15 days. You’ll be spending more than $100 if you want to make it a 30-day program. Anadrox has very impressive component especially on Nitrox Oxide. But its price and non disclosure of the actual amount of components makes you think twice about this product.